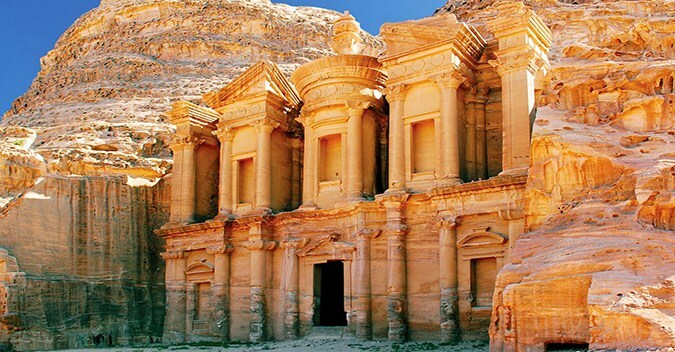 Visit the land of lost cities and epic adventures, Jordan. Get the chance to explore the Holy Land overlooking the huge salt lake of the Dead Sea. Day 1: Beirut / AmmanMorning departure to Amman by MEA or Royal Jordanian. Transfer on your arrival to the hotel in Amman. Check in at hotel. 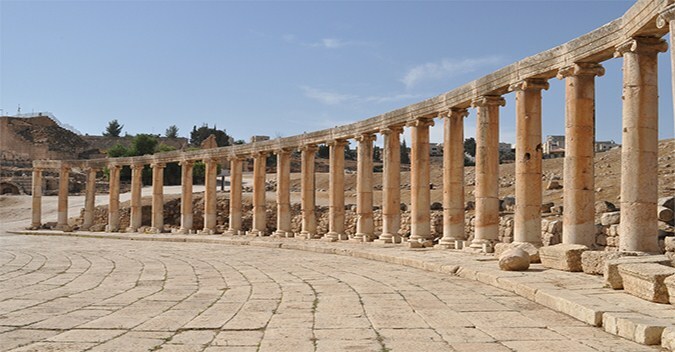 Half day tour of Jerash (Gerasa of antiquity), the best preserved city of Roman times visiting its theaters, temples, churches and colonnaded streets. Then continue to Ajloun to visit the 12th century Saracen Castle built by one of Saladin’s lieutenants in the campaign against the Crusaders. Day 2: Madaba /Mount Nebo/ Kerak/ PetraBreakfast at hotel then drive southwards along the Kings’ Way to Petra, visiting Madaba with the oldest map of the Holy Land, and its Mosaic School, Mount Nebo and the alleged burial site of Moses overlooking the Dead Sea and the Jordan Valley. Poceed to Wadi Mujib and Kerak to visit the Crusader Castle. Check in at hotel . Dinner and overnight at hotel in Petra. Day 3: PetraBreakfast at hotel then full day tour visiting Petra. 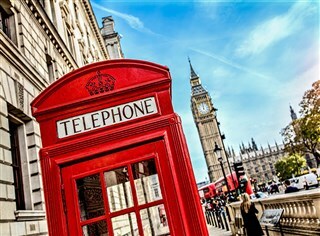 This city was carved into the rosered Sharah Mountains by the Nabateans and lost to Civilization until rediscovered by the Swiss Burkhardt. Walk through the Siq, a narrow and winding fissure between the cliffs, to reach the Treasury, the Roman Theater, the Courts, Qasr Bint Pharaoun, Temple of the Winged Lion and other monuments. A break for optional lunch, or you may wish to climb up to the Monastery. Dinner and overnight at hotel in Petra. Day 4: Petra /Wadi Rum/ Amman /BeirutBreakfast at hotel then visit of the Wadi Rum Desert (with a short ride in a 4x4 vehicle) and its awesome moon-like landscape, where the film “Lawrence of Arabia” was shot. Return to Amman on the Desert Highway. Transfer to Amman International Airport.